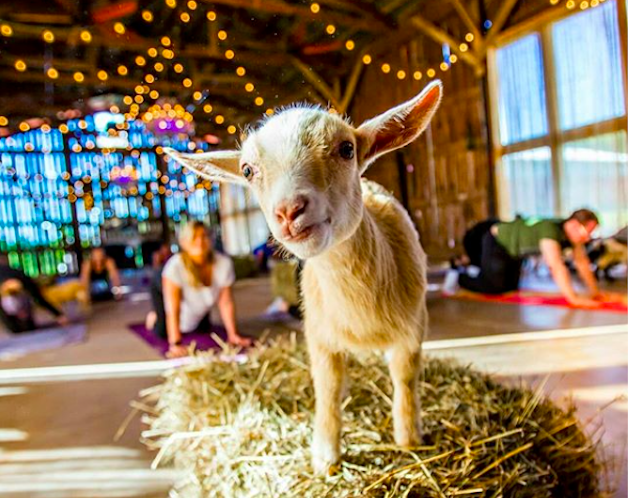 Goat Yoga is Coming to Brooklyn! Collina Italiana, an Italian language and cultural center for adults and children, will soon be offering CiaoYoga! 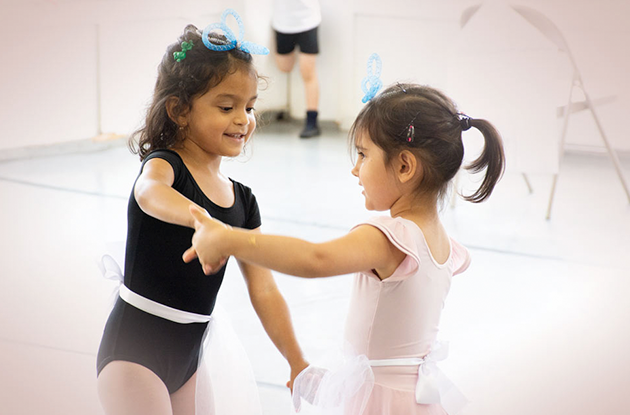 a program for children ages 3-7 to learn Italian through yoga-inspired tales. 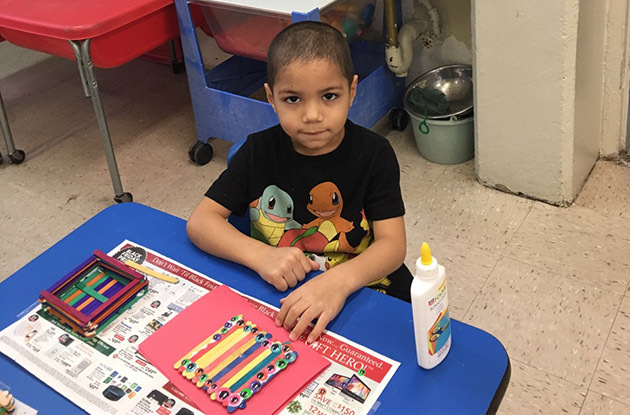 Lexington Children's Center, a day care located in East Harlem, is now offering weekly 45-minute yoga classes led by a certified yoga instructor for children ages 2-5 at the center. At Diplomat Health & Swim Club in Piermont, children can enjoy fitness sessions, swim lessons, and an upcoming yoga workshop. 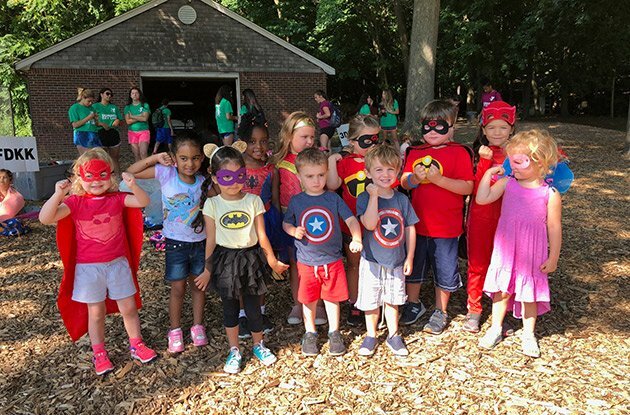 The Wholeness Center now offers kids' birthday parties and MommaArts, which provides maternity care and support for parents. 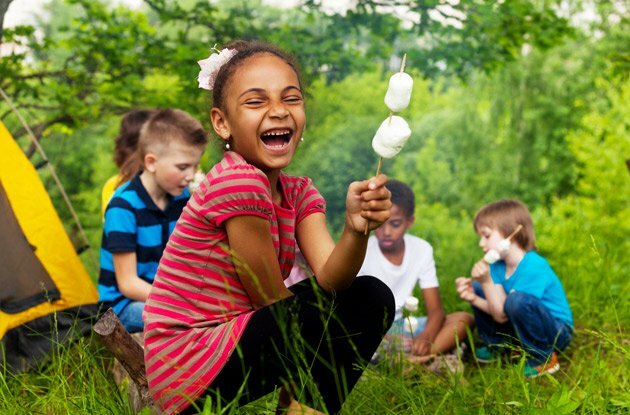 Soul Practice Yoga, owned and operated by Sally Rodriguez Hamm, certified yoga instructor, now offers kid, tween, and ladies' night parties in your home. Panth3rs, a Suffern fitness facility for kids and adults, recently expanded its facility into the location next-door. 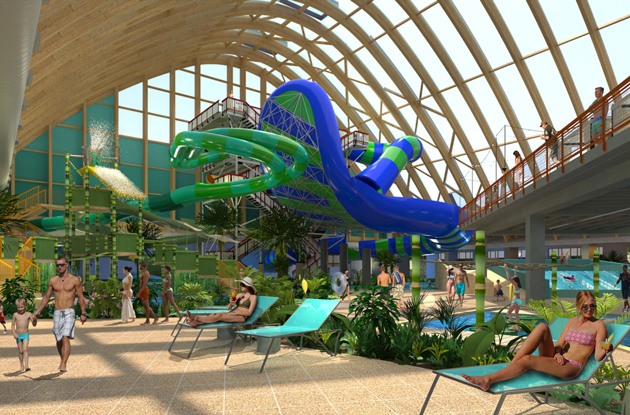 It also now offers yoga and Zumba for kids and adults. Yogapalooza, a new yoga-based TV show for kids on the Z Living network, stars musician Bari Koral, who leads kids through various yoga poses and concepts during the 30-minute show. Prasanthi Yoga Studio, a yoga studio located in Pelham, recently expanded its space to allow for more programming, including yoga classes for children, children with autism spectrum disorders, teens, and men and women. Westchester yoga studio Hastings Yoga now offers a prenatal yoga class for expecting mothers. Each pose that is part of the class benefits pregnant women by stretching their bodies and can be used to help with pain during labor. Practicing yoga with your kids with special needs allows both to reap the benefits, including transferring focus on the stresses of the day to yoga poses that help you relax and recharge. Karma Kids Yoga has opened a second location and begun to offer adult yoga classes. Check out these yoga classes for kids and families offered in Westchester County, NY, this June. 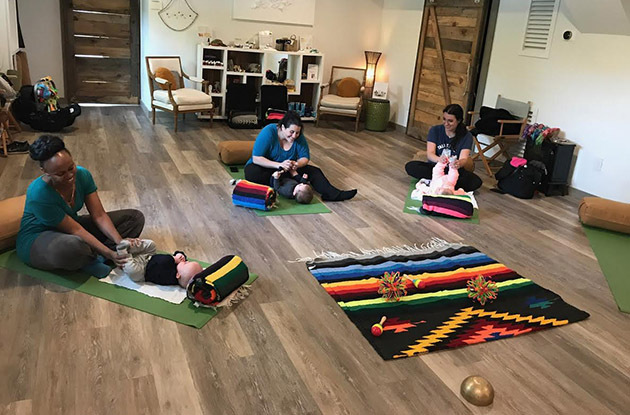 Find yoga centers in Suffolk County, Long Island, that offer classes and services for moms and moms-to-be. Find yoga centers in Nassau County, Long Island, that offer classes and services for moms and moms-to-be. Find yoga centers in Fairfield County, CT, that offer classes and services for moms and moms-to-be. Find yoga centers in Westchester County, NY, that offer classes and services for moms and moms-to-be. Find yoga centers in Rockland County, NY, that offer classes and services for moms and moms-to-be. Find yoga centers in Queens that offer classes and services for moms and moms-to-be. 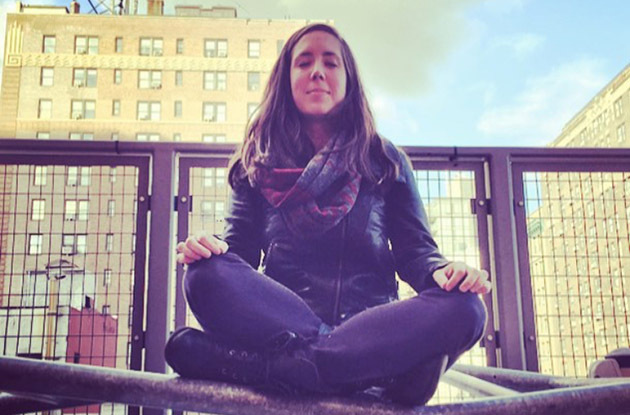 Find yoga centers in Brooklyn that offer classes and services for moms and moms-to-be. Find yoga centers in Manhattan that offer classes and services for moms and moms-to-be. Learn what yoga can do for kids and their growing bodies and minds.